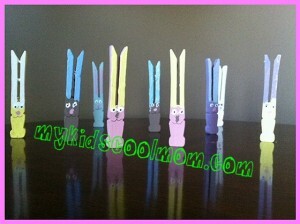 These clothespin bunnies came out GREAT! I love that my kids were able to do these on their own with just a little instruction. These make great decorations or gifts! 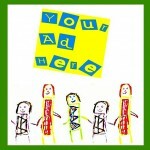 To see the entire article with step by step directions and pictures, click here. Additional ideas are also included to embellish the bunnies. This entry was posted in Crafts, Easter. Bookmark the permalink.